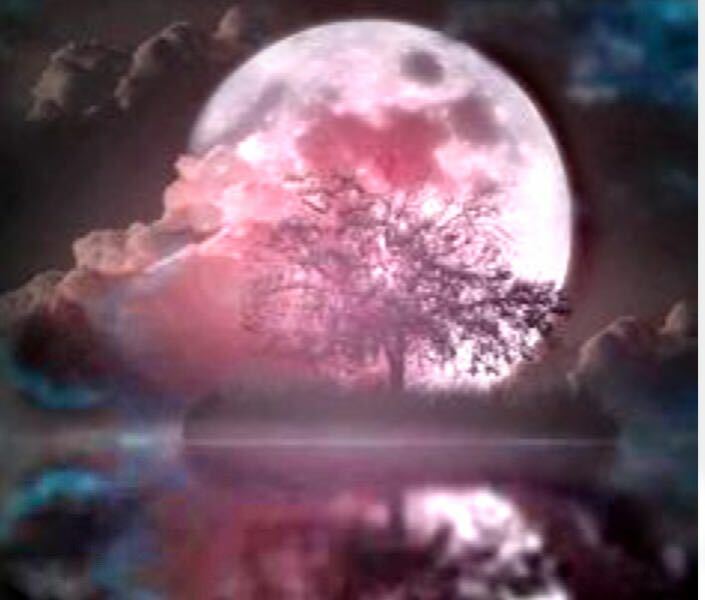 The April Full Moon is commonly referred to as the Pink Moon. This reference is not due to the actual color of the moon, but to the pink phlox, one of the earliest flowers of spring. Full moons happen every 29 days. They are a time of culmination and closure. This full moon is in the sun sign of Scorpio. Scorpio is intense, profound and mysterious. Scorpio waters run deep and the energy around this moon will bring up deep emotions and perhaps even hidden secrets buried deep within the soul. Scorpios are intensly passionate, so look at the areas of your life that fuel your passion. This can include career, relationships, desires etc. How do you feel about these areas of your life? Are you on fire or are they smoldering? The full moon brings opportunity to do some clearing, forgiving and letting go if the later is the case. Help me to release the following (state what you want to release). Receive these emotions, burdens, challenges and obstacles now. Bless me with strength and trust knowing that all is well in my life in this moment. I now release all that does not serve my greatest and highest good to your loving care.